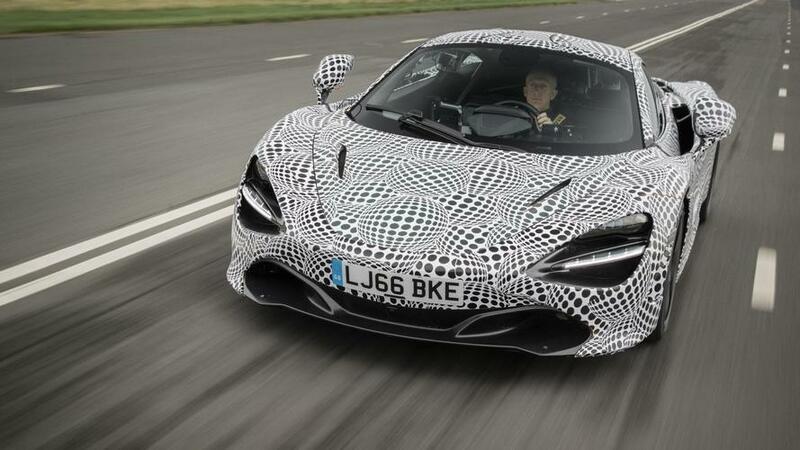 Forget the track, this is a McLaren for long distance trips on the road. 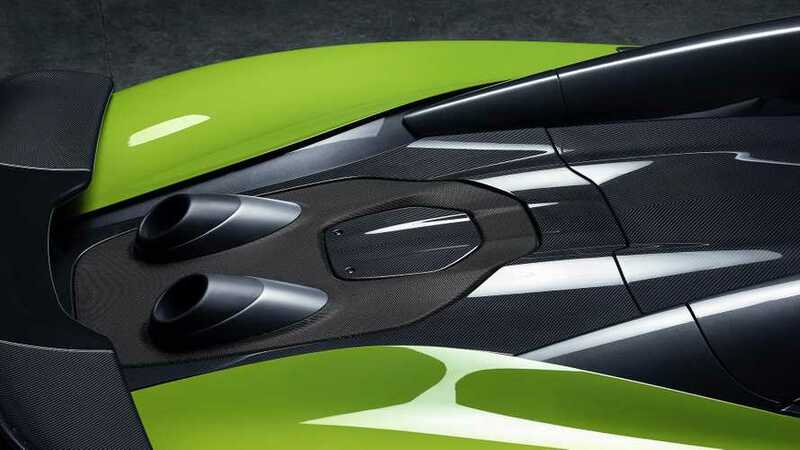 The 600LT Spider should pack the coupe's 592 HP but add the ability to open the roof to hear the engine better. 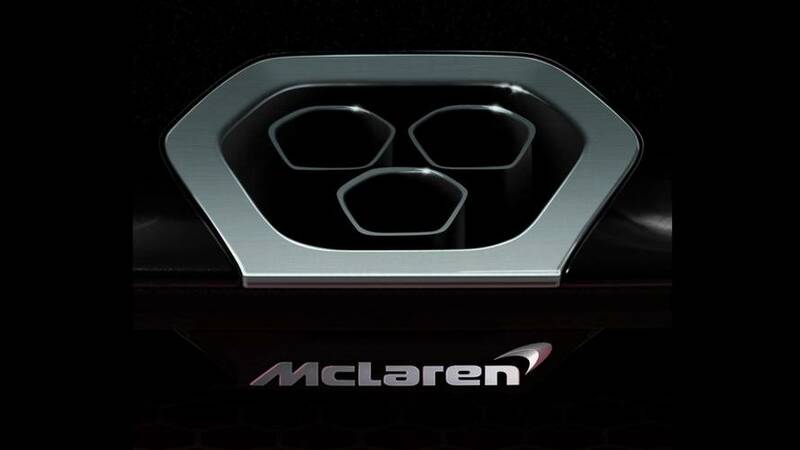 It will "raise the roof" during a livestream unveiling. 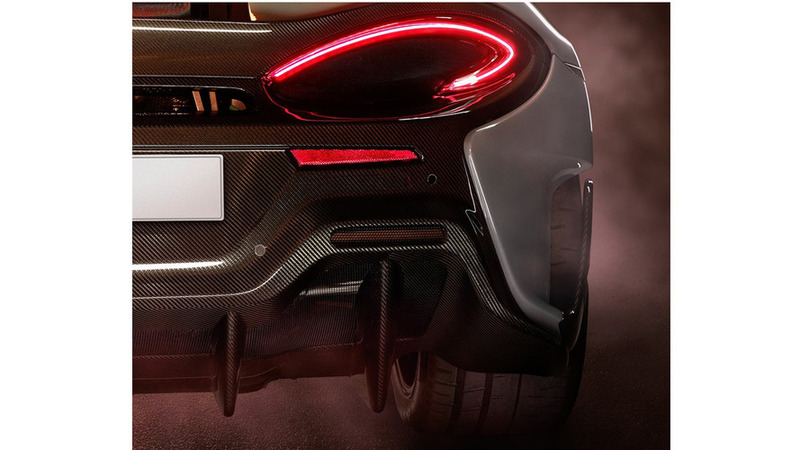 It will be the fastest car the company has ever built. 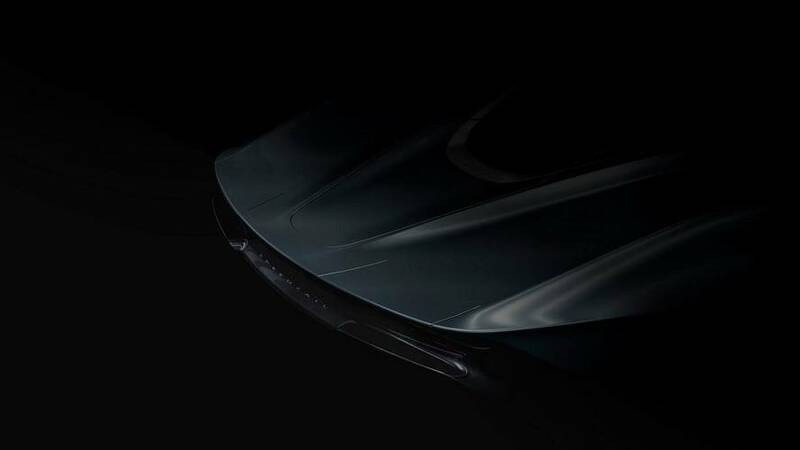 This is our second chance to glimpse this mystery machine, and it's looking even more interesting. 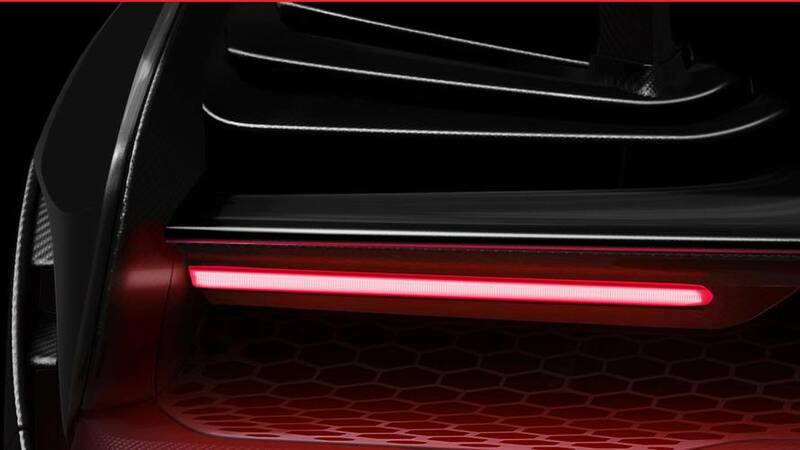 The new range-topping Sports Series model should be revealed this summer. 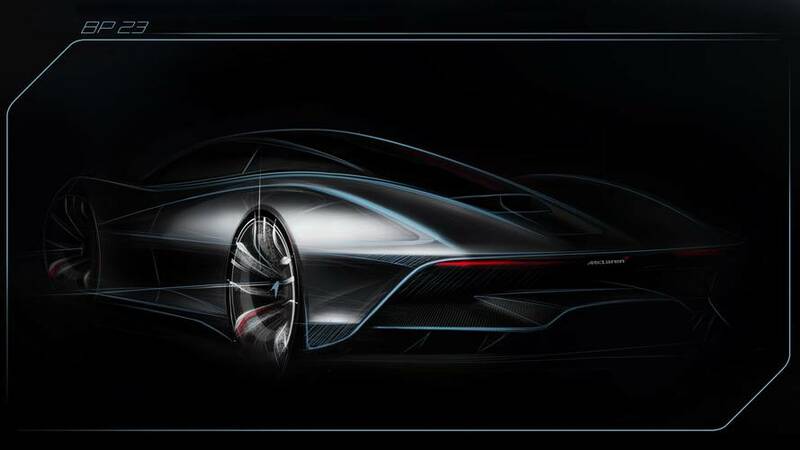 McLaren's new hypercar is setting out to take down a legend by doing (at least) 243 mph (391 kph). 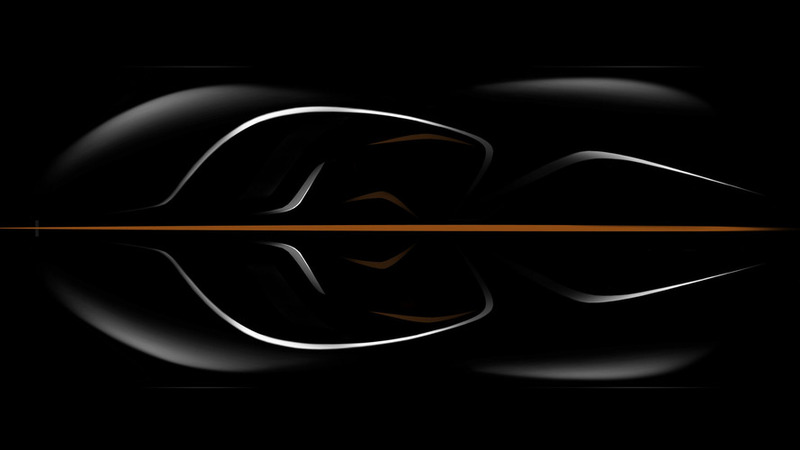 Full reveal set to take place in a couple of hours. 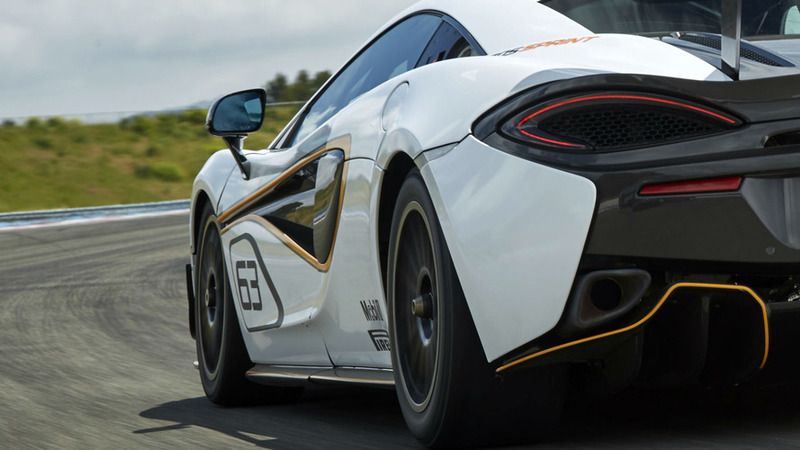 More aggressive bodywork should make the racer stick to the circuit. 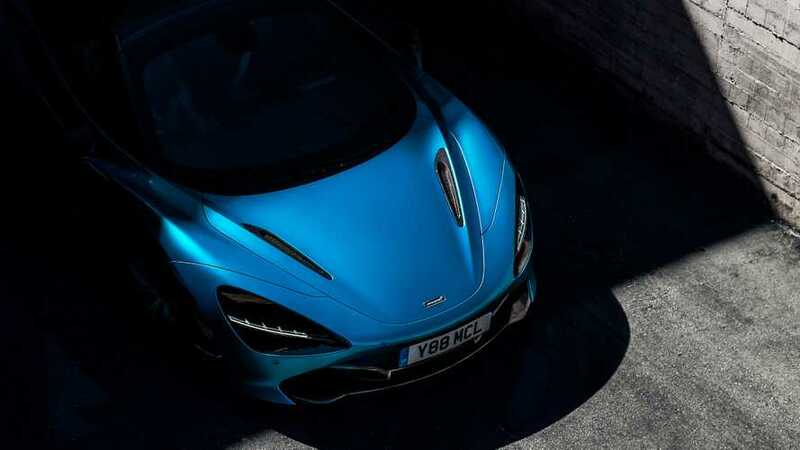 McLaren already has buyers for the entire 106-car production run. 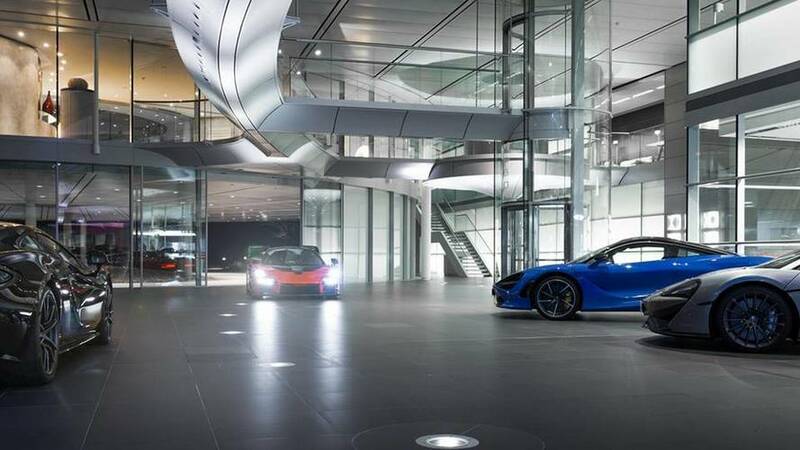 McLaren, you had us at "brutal design." 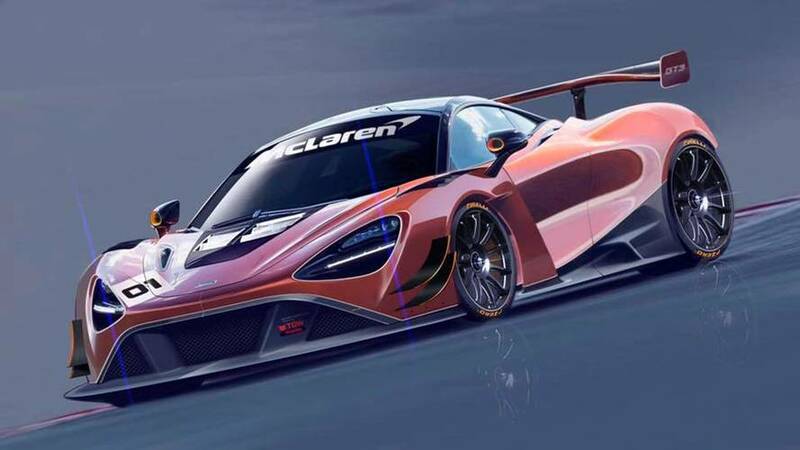 McLaren BP23 Prototype Revealed, Will Be "Fastest Ever McLaren"
"Hyper-GT" development based on 720S mule with single-seat interior. 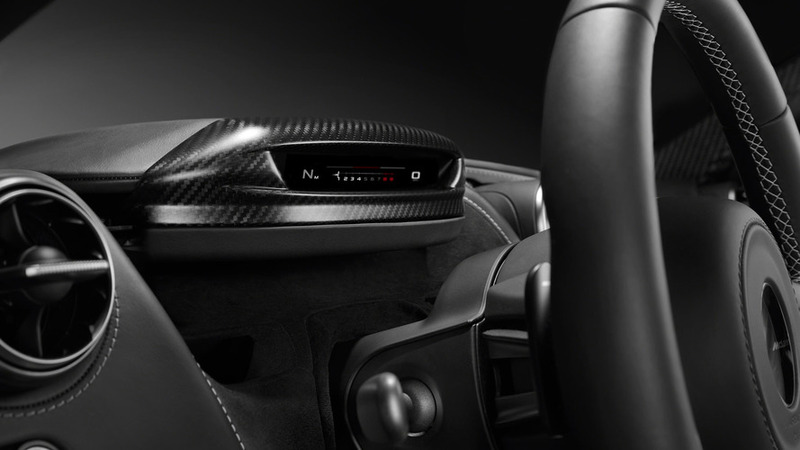 There's a full display when drivers want it, or fold the screen away just for the essentials. 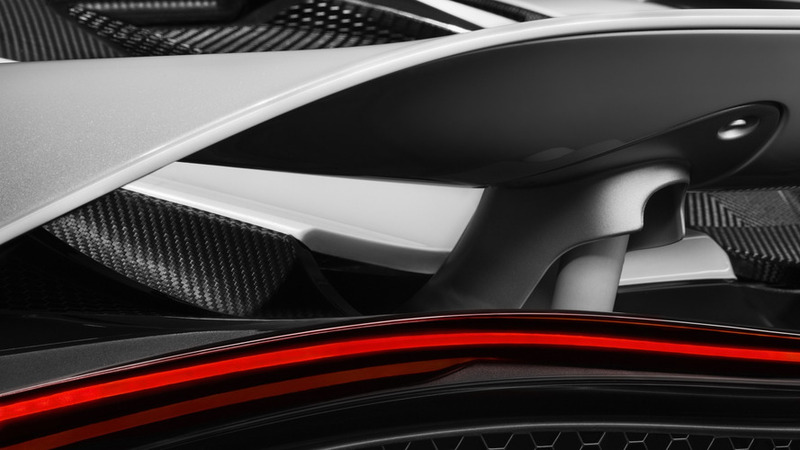 Heading to Geneva Motor Show with an active rear wing incorporating an airbrake. 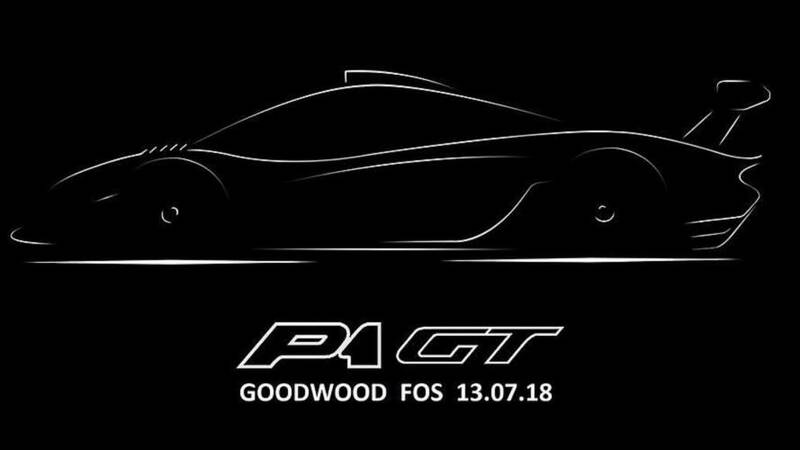 It's actually happening, but unsurprisingly all cars have already been pre-sold. 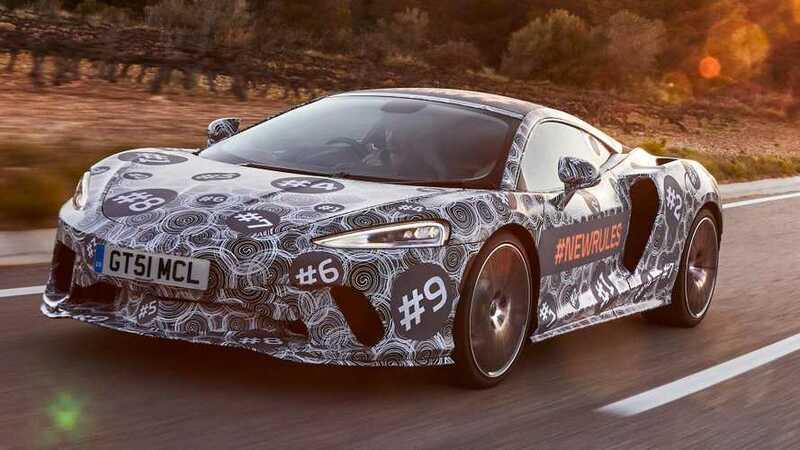 The track-only coupe doesn't comply with the rules for any specific racing series, so McLaren has the freedom to go wild.